Maersk Line, Mediterranean Shipping Company (MSC) and Hyundai Merchant Marine (HMM) have all joined an agreement which will see the 3 companies enter a collaborative period of strategic business operations. 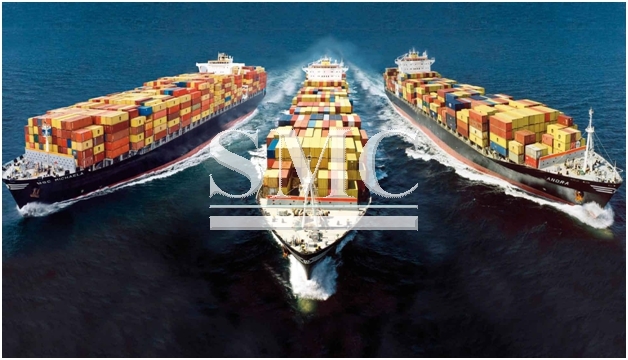 The cooperation will see Maersk Line and MSC assuming the responsibility of a number of operations and vessels which are currently chartered to HMM; it will also see slot exchanges and purchases take place between each participating company. Maersk has been one of the key players in initating the deal. The strategic cooperation will enable the company “to enhance our 2M network and presence in the important Transpacific trade,” Søren Toft, Chief Operating Officer, Maersk Line, said. The operations are due to commence in April 2017, assuming all the regulatory requirements are granted and adhered to. The initial term of the cooperation is three years with option to extend and covers key East-West trades.